River Ranch is so excited about sharing our services with you at Texas Horse Park! We have a little of something for everyone. 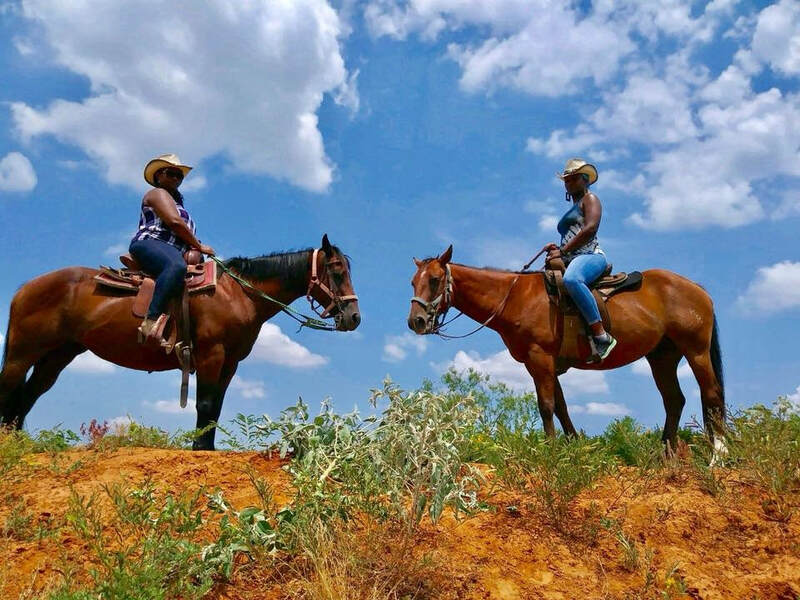 We offer trail rides and lessons, kid's parties, private adult parties, corporate events, weddings, picnics and intimate gatherings of all kinds. And our special events are sure to please! Also, as a 501(c)3 non-profit, we not only provide fantastic services to the general public but we give back by providing services to the at-risk youth, underprivileged children, special needs, senior citizens and veterans population. 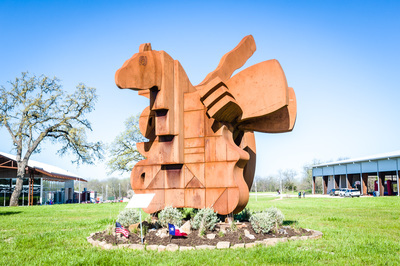 Texas Horse Park is a first-class facility designed to provide outdoor recreation options for kid's and families as well as host equestrian competitions and provide miles of beautifully preserved riding trails for the public. It includes top-notch facilities for all of our visitors at the Dallas Convention and Visitor’s Bureau plus host corporate events, weddings, private parties and more. 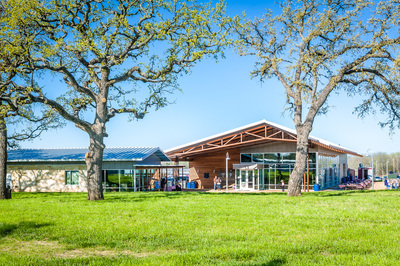 The horse park is located adjacent to the 6,000-acre old growth Great Trinity Forest located just eight miles from downtown Dallas. 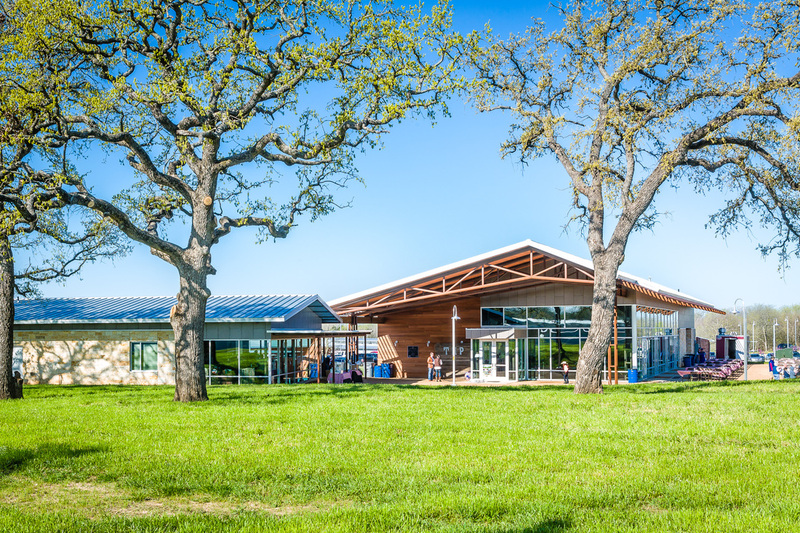 As a non-profit operator of the Texas Horse Park, River Ranch's primary focal point will continue to be providing scholarships to the at-risk and special needs in the surrounding Dallas communities. To learn more about the River Ranch mission, our other location at Storybook Ranch, charity services and our donation and sponsorship opportunities, click here: ﻿﻿About Our Charity, contact us at 469-804-2660 or email us at info@RiverRanch-TexasHorsePark.com.